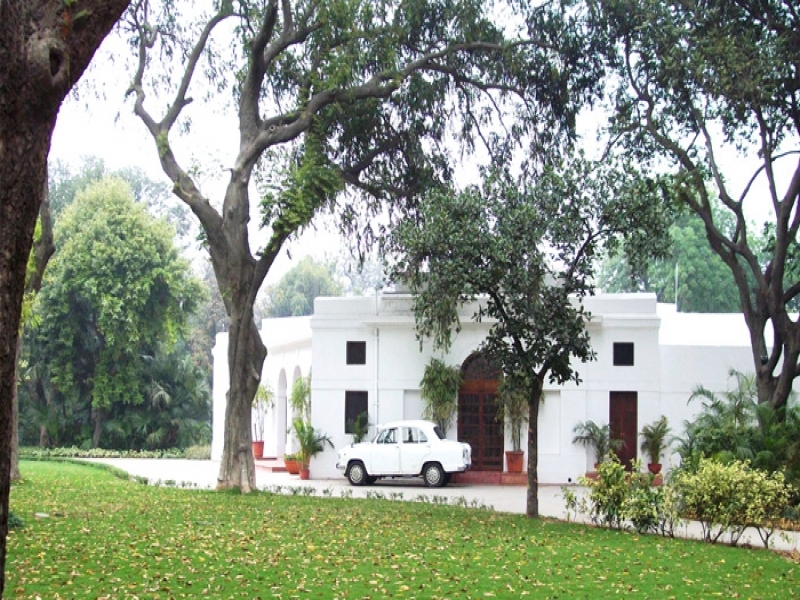 Indira Gandhi Memorial Museum was established on 31st October 1984, after the assassination of Mrs. Indira Gandhi. The pristine white bungalow that houses the museum today was once the residence of the country’s first woman Prime minister. The museum is a rich insight into the history of the illustrious Gandhi Family. The magnificent walls of this museum display some brilliant and rare drawings, pictures and photographs of Indira Gandhi and her son Rajiv Gandhi. A walk in this museum is like a visual saga and tale that one would get of Mrs. Gandhi’s life from her younger years to her last days. The museum also houses the last writings of Mrs. Gandhi; these are hung on the right side partition of the entrance room. These writings display the raw courage, strength, passion and love that Mrs. Gandhi had for the country. The museum also displays the accessories and the blood stained sari she was wearing on the day of her assassination. Been to Indira Gandhi Memorial Museum ? Share your experiences!